WEEKLY sing-alongs at a Merriwa retirement village have not been hitting the right notes recently. 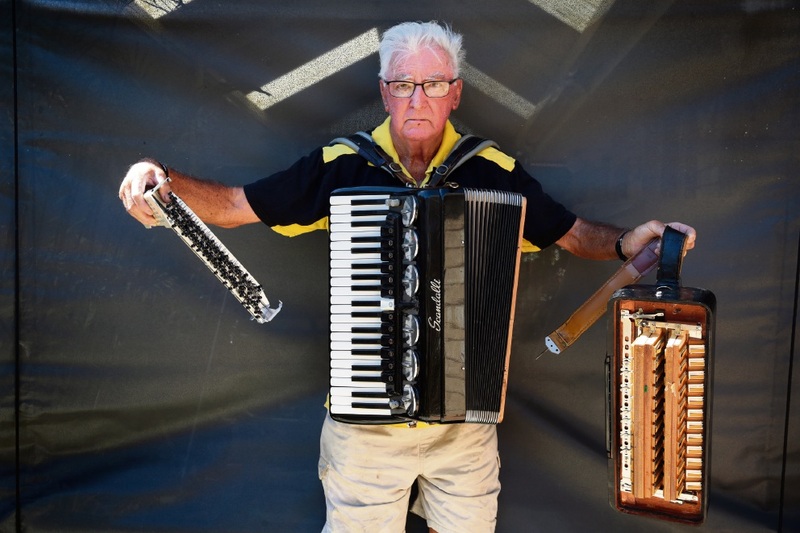 Resident Ivor Thomas runs the sessions for people with dementia at the Royal Australian Air Force Association’s Cambrai Village and was devastated when he found his accordion was broken and the keys out of place. 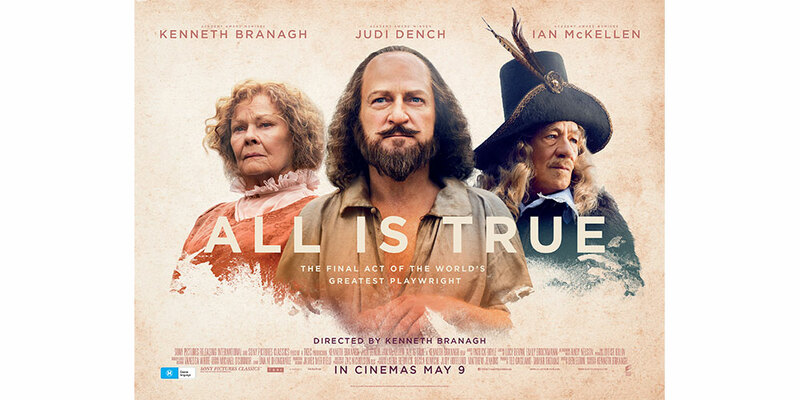 Welfare officer Vanessa Priestley said the entertainment was much enjoyed by residents. “Despite having a few health problems himself, Ivor tirelessly volunteers each week at Cambrai Village and sings dozens of all-time favourites to residents, which never fails to provide meaningful opportunities for them to reminisce about their younger years,” she said. Mr Thomas also encouraged people to help so he could continue entertaining residents. “It creates a sense of purpose for them and they all look forward to my regular sing-alongs, which in turn makes me feel like I’m making a difference to their lives and I thoroughly enjoy making other people happy,” he said. To assist, call Ms Priestley on 9304 5280.